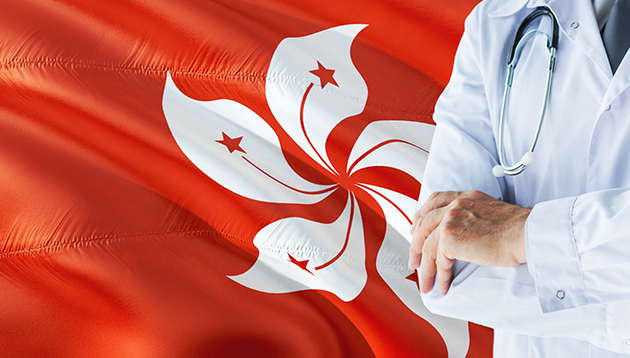 Despite a perceived shortage of medical manpower in Hong Kong – especially in the public health sector – the Medical Council has made it difficult for overseas doctors to work in Hong Kong. On 3 April, a ballot by Hong Kong’s medical watchdog rejected three of four proposals designed to make it easier for overseas-trained specialists to work in Hong Kong by exempting them from internships. Doctors have called for the Medical Council to vote again on proposals to attract more overseas physicians to Hong Kong, blaming a flawed election system for the failure to reach a consensus on the best option. “It’s obvious members want to discuss the topic again. I believe the legal consultants will figure out a way to re-table the issue,” said Gabriel Choi Kin, a former president of the Hong Kong Medical Association. “It’s a stupid way to vote. It’s not logical for someone to support all four options,” he was reported as saying in The Standard. Rather than an internship, he suggested overseas doctors could work at public hospitals in Hong Kong for a two to three-year period. “It’s a reasonable way to ease the manpower shortage in the public healthcare system,” he added. At any one time, it is believed Hong Kong’s overburdened public healthcare system has a shortfall of around 300 doctors. “HSBC is committed to gender diversity in the workplace.”..